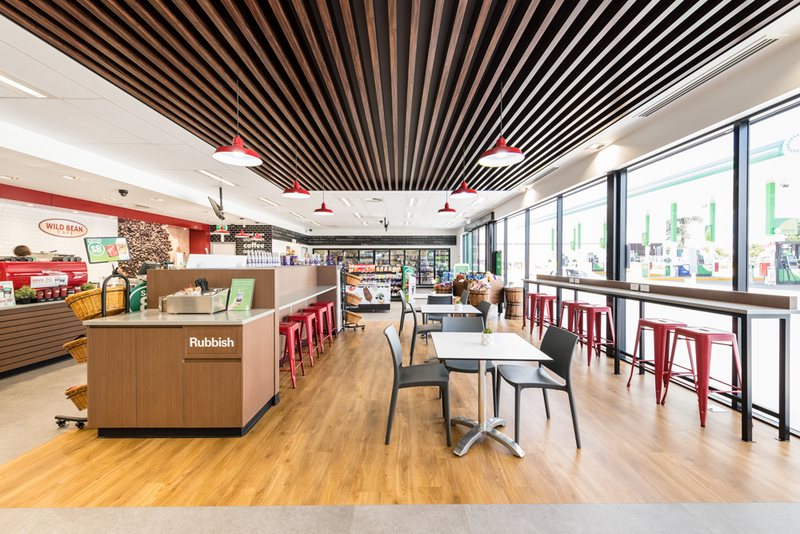 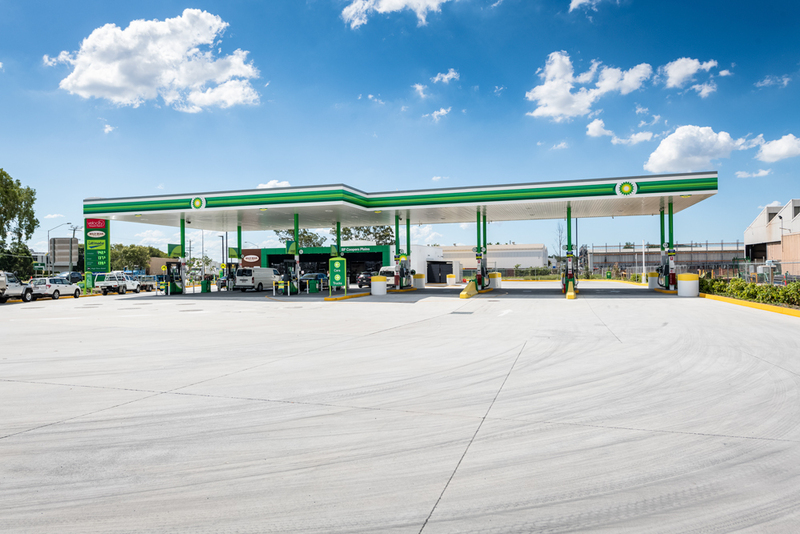 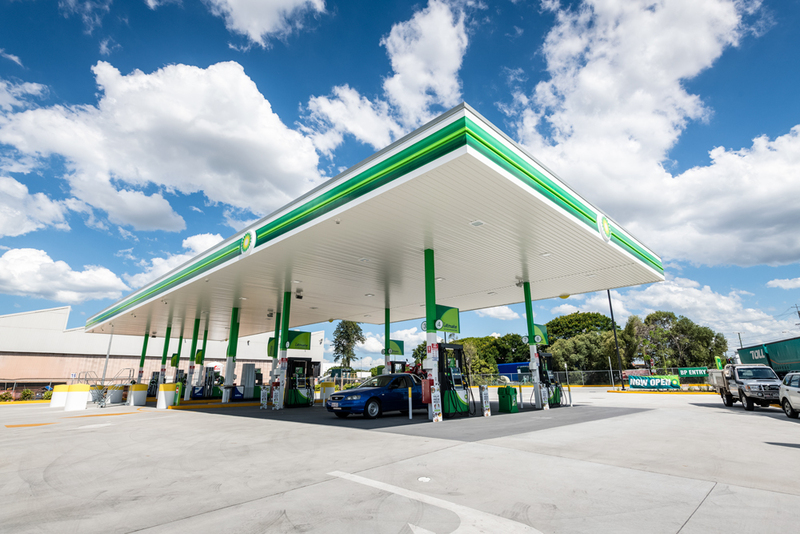 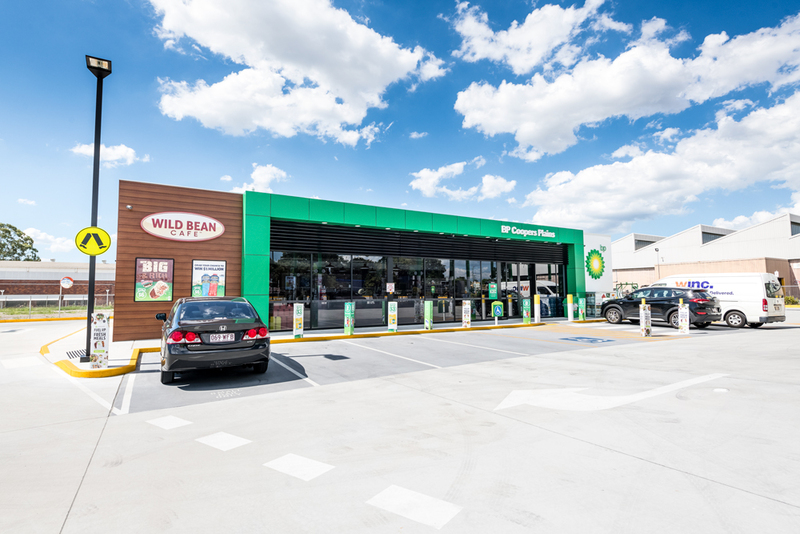 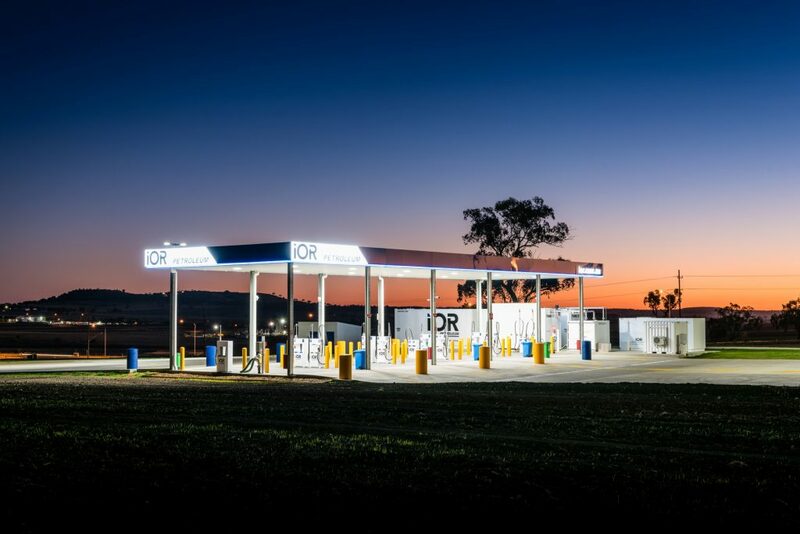 The FKG Group was engaged by BP Australia Pty Ltd to undertake the design and construction of a new retail facility with car and truck refuelling canopies, located on Beaudesert Road, Coopers Plains. 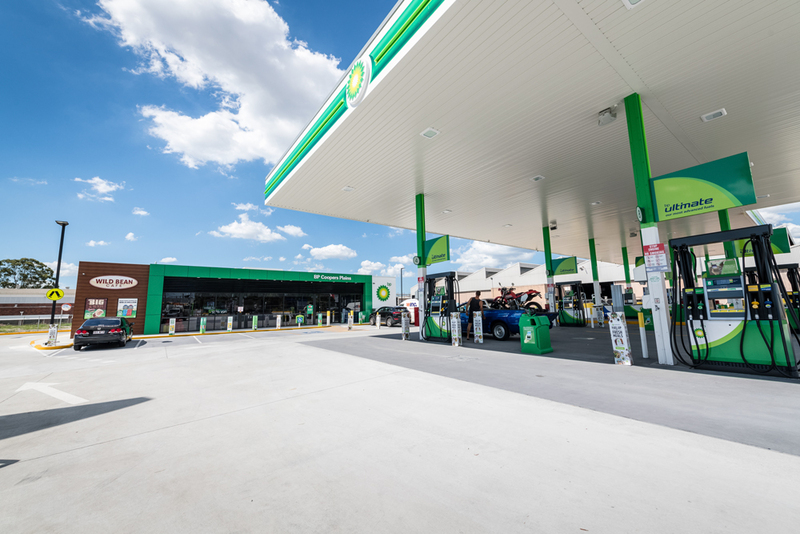 The completed facility includes a retail store with a Café area and amenities, fuelling canopies for both cars and trucks, ample car parking, fully branded signage and perimeter landscaping. 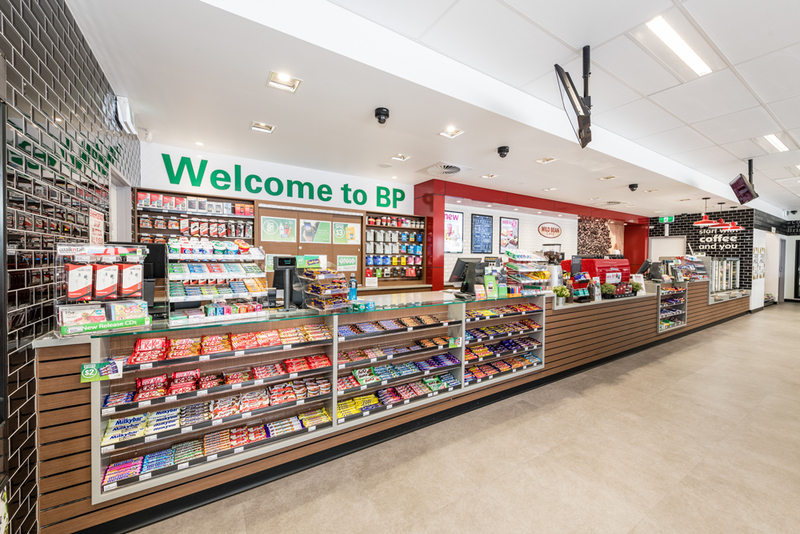 The works were completed according to BP retail standards’ and satisfies BP’s core requirements. 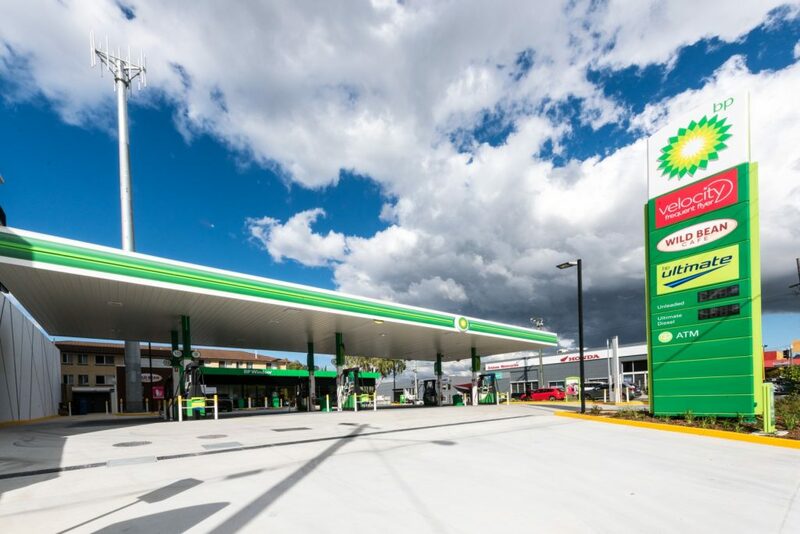 During construction of the project, the FKG Group site and management teams maintained continual engagement with the surrounding community to ensure minimal disruption and minimise the impact to surrounding businesses. 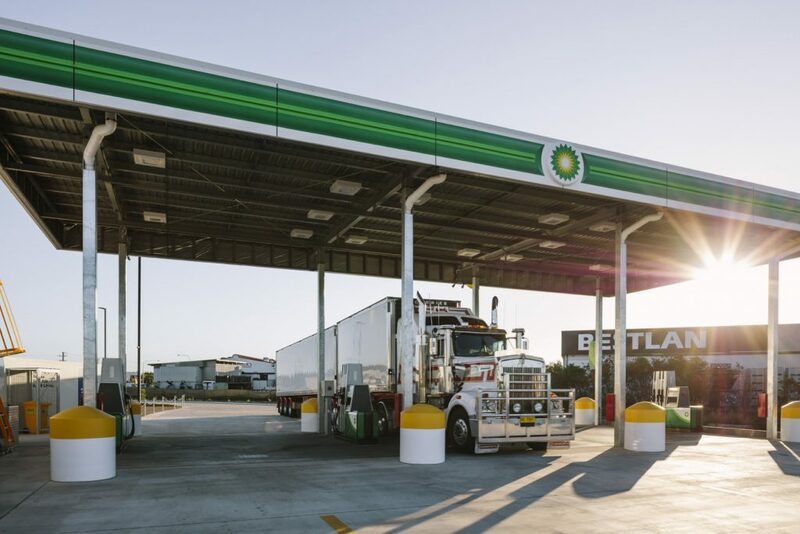 Delivered eight weeks early, the FKG Group have continued a long and positive relationship with BP, with several other BP projects awarded during the construction of BP Coopers Plains.